Tech shouldn't get in the way of innovation. Analyze unstructured data, create calculations without code, and deploy automated models with one click. It's all of the features you need to modernize your models. Plus, you can leverage the power of integrated machine learning, without a CS degree. More data should be a good thing. Handle increasing complexity with ease. Life would be easier if models were linear and data was flat, but you do business in the real world. Your models require numerous inputs, variables, and calculations. 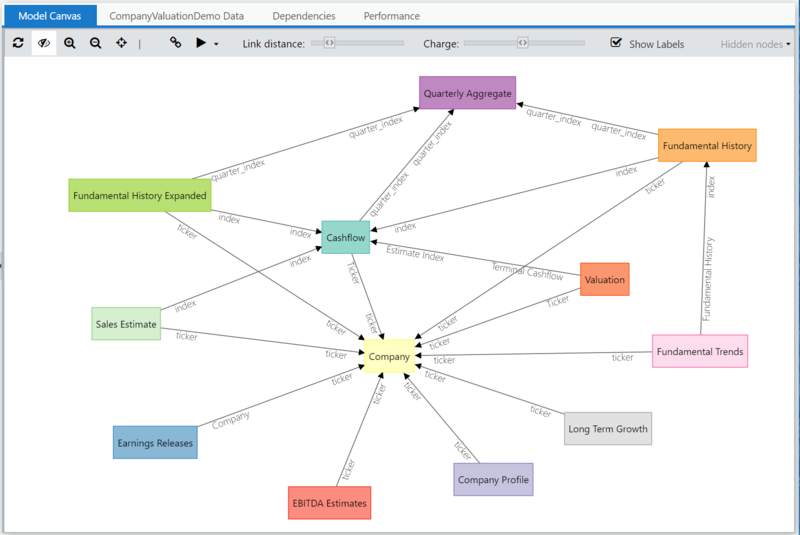 Own it with an open API and intuitive graph analytics engine. The power of coding with spreadsheet-like formulas. The simplicity you're used to but now with upside. Take advantage of a powerful expression language to create calculations, rules, and queries. It's easier than writing spreadsheet formulas, but with limitless power. You can even leverage the full power of Java syntax if that's your preference. Recalculate at the speed of light. Automate your models as services to make faster decisions. Put your model to work. 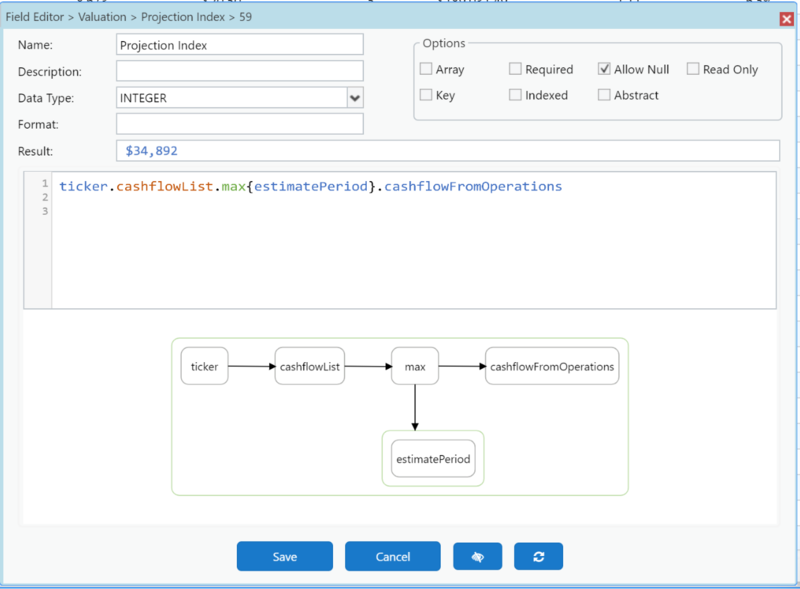 With a graph analytics engine, you can query models to get instant answers. Standing up intelligent, real-time services no longer requires coding. Your model will be smart enough to execute calculations when you need them so even sophisticated models can deliver real-time results. There's no faster way to train, optimize, and deploy machine learning algorithms in the cloud. Make your model smarter and get ahead of the game. Whether your data lives in spreadsheets, databases, third-party systems, or real-time streams, connect them all! It's easy with our open APIs and pre-built connectors. Import data manually or automatically. Choose between batch or real-time imports, and everything in-between. Clean your data and intelligently handle substitutions, automatically. Get your data sets in order. Set yourself up for success by separating the structure of your data from your logic. Treat data the way it should be: in a dynamic, non-linear, and customizable environment. Goodbye, relationship databases. Hello, graph analytics engine. Now, it's time to create your calculations. Push the envelope by executing complex calculations, projections, simulations, and rules, no coding required. Set up automated APIs, connect your systems, and deploy model updates quickly and confidently. 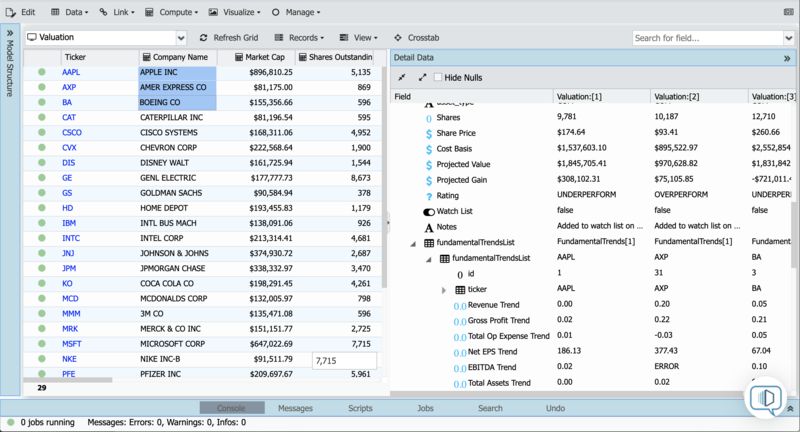 It's time to show off your model: run and share your analysis. Whether it's publishing a dashboard for management or automatically powering a real-time application, you can use Modelshop as an intelligent layer for your existing systems. "I was able to cut the amount of time I spend manually cleaning data in half, freeing up my time for work that actually matters." "I can run simulations and test new rules at an insanely fast speed. It helps my team deliver results in real-time to provide a better customer experience in our application." Prefer to see it in action with your data? You're busy. Let us show you how other teams have used Modelshop to build powerful, production-ready models.